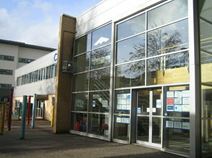 Office Space - Cambuslang, South Lanarkshire. This business centre is just 10 minutes from the centre of Glasgow, with excellent links to the central Scotland motorway network. This business centre combines first-class office accommodation, conference and an on-site café. Meeting rooms are also available.